BLUEGNSS is one of the H2020- Galileo-2015-1 projects selected for co-financing by GSA (the European GNSS Agency). The project started in January 2016 and the kick-off meeting with GSA was held in February 2016. The primary objective of the BLUEGNSS Project is to harmonize the implementation of PBN approach operations among the BLUE MED FAB states. This is the first time in Europe that an RNP APCH implementation project has been coordinated at FAB level. One of the advantages of such an approach is that states that don’t have enough experience in RNP APCH operational implementation will receive benefits from inter FAB knowledge transfer. IDS is responsible for deploying the regional GNSS monitoring infrastructure throughout the BLUE MED area. 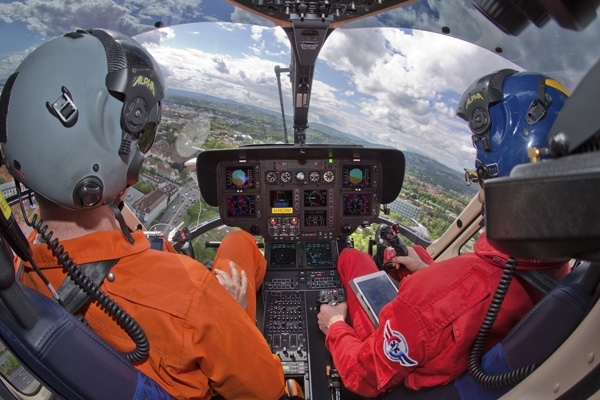 This network will allow periodic performance and interference assessment, covering GPS, EGNOS and the GALILEO constellations, in support of ANSPs and CAAs. 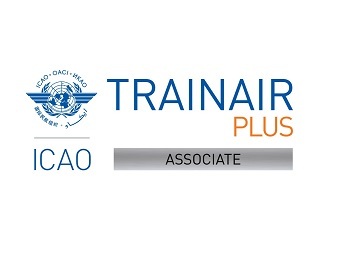 The project’s consortium is led by ENAV the Italian Air Navigation Service Provider, and is composed of other BLUE MED FAB ANSP partners, specifically DCAC – Cyprus, HCAA – Greece and MATS – Malta as well as IDS Ingegneria Dei Sistemi which is the only industrial partner. For more information on the BLUEGNSS project, you can download the BLUEGNSS leaflet.